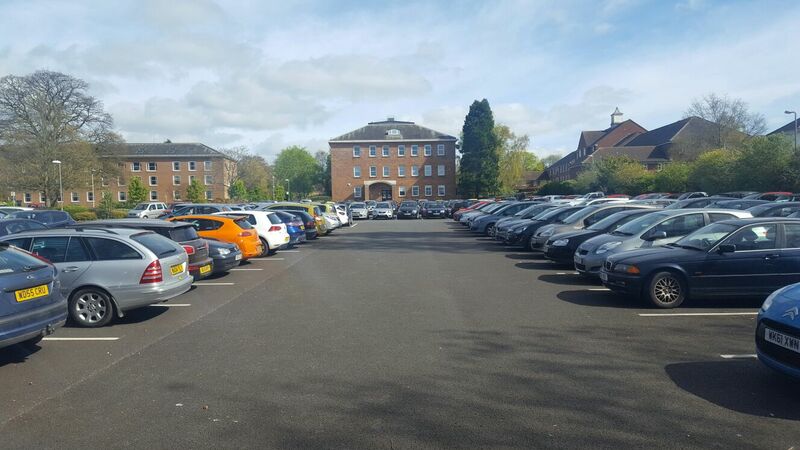 Scheme details: Construction of new Pay & Display car park within existing car park. 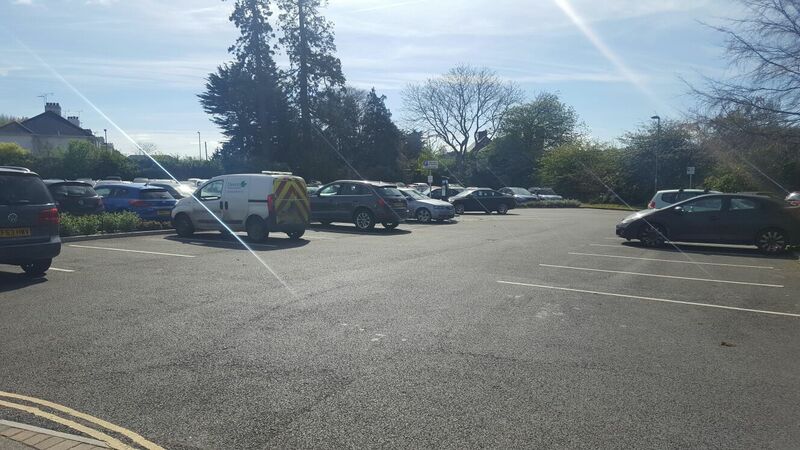 Refurbishment, alterations and resurfacing of large staff car park, provision of new tree planting islands. Including: Site clearance, excavation, various high-quality precast concrete and granite paving finishes, granite kerbing, milling, surfacing, line marking, landscaping, all associated traffic management. 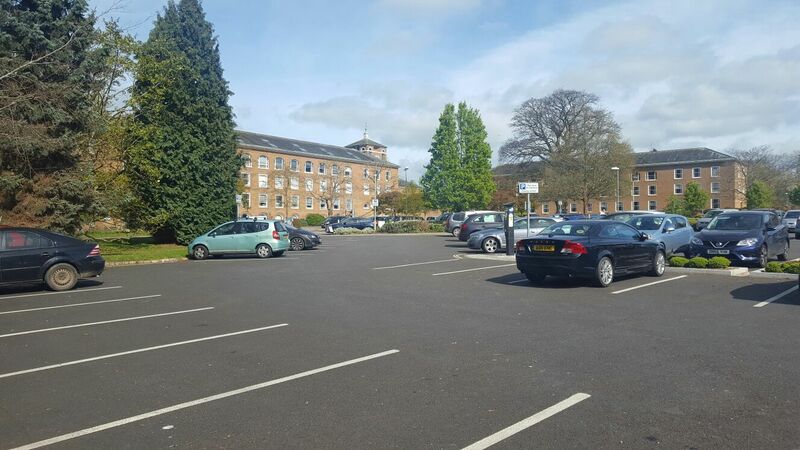 Key Features: Phased scheme delivery to maximise available spaces and minimise disruption in very busy car park. Weekend possession and associated hand-overs to mitigate impact to users. Prestigious location and challenging working environment under close client and public scrutiny at all times.